The actions of a Belfast bakery that refused to bake a cake with a pro-gay slogan were not discriminatory, according to the UK Supreme Court. The bakery was found guilty of discrimination in 2015 and lost a subsequent appeal in 2016 after they refused to bake a cake iced with the words "Support Gay Marriage" accompanied with the image of Sesame Street characters Bert and Ernie based on their religious beliefs. Although the Christian-owned establishment had originally accepted the order from Gareth Lee, a gay rights activist, they later contacted Lee to cancel his order and refund his payment, the Supreme Court heard. 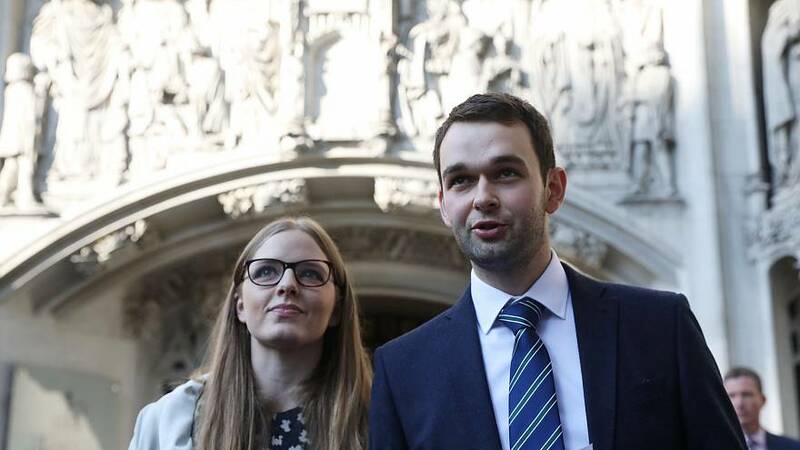 UK's highest court overruled the guilty ruling this afternoon, saying that the refusal to bake the cake was not based on the customer's gender but rather the message on the cake. The court heard that the bakery would have refused to bake the cake for any customer. “This conclusion is not in any way to diminish the need to protect gay people and people who support gay marriage,” said Brenda Hale, President of the Supreme Court. Following the announcement of the ruling, Lee said that he was a "second-class citizen" in Northern Ireland, the only region in the UK where gay marriage is not legalised. "We don’t have the same rights in Northern Ireland as gay people as we do in the rest of the United Kingdom,” Lee added. Owners of the bakery, Daniel and Amy McArthur said that they were both "delighted and relieved" with the court's decision after 4 years of legal battles. “We always knew we hadn’t done anything wrong in turning down this order,” Daniel McArthur told reporters. The Democratic Unionist Party (DUP) leader Arlene Foster weighed in on Twitter, calling the ruling "historic and seminal". The conservative Northern Irish party has blocked the legalisation of gay marriage and also opposes abortion.